Protecting celebrities and wealthy business executives is a lucrative industry, but it is also a tremendous responsibility. It takes more than strength to be able to make sure that your client remains safe. It takes a lot of training, an understanding of personal security and the right tools of the trade. Many private bodyguards go through years of training before they are allowed to protect their company’s high profile clients. Private bodyguards are highly trained professionals who must carry concealed weapons in the event of an emergency. While perpetrators expect bodyguards to carry weapons, most bodyguards utilize concealed carry clothing to keep their weapons out of sight but still accessible. If a perpetrator cannot see a bodyguard’s weapon, then the perpetrator cannot get at the weapon before the bodyguard does. 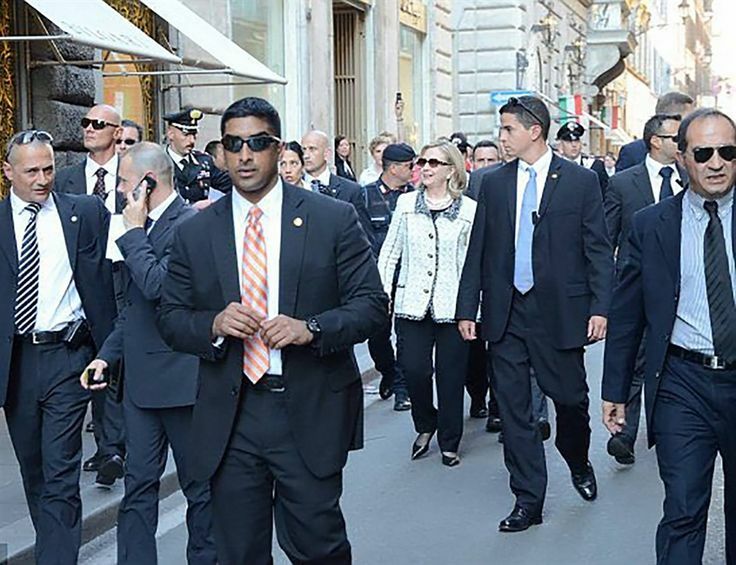 Every outing for a celebrity or wealthy business professional is a choreographed event for the security team. Private bodyguards use the latest in communications equipment to keep their efforts coordinated and relay any important information to each other immediately. It is important that this communications equipment not be accessible to perpetrators and be in use at all times. When you see a client whisked away by a security team in a vehicle, it is a good bet that the vehicle is not something that was bought off the lot at a local dealership. These days, private bodyguards employ specially made vehicles with armor plating and bullet-proof glass. When it comes to ensuring the safety of a high-profile client, every detail must be attended to. Being a private bodyguard is a dangerous job, but it can also be exciting and lucrative. You get to travel the world, meet interesting people and take down bad guys once in a while. While a private bodyguard would prefer if they did not have to take drastic action to protect a client, they should always be ready just in case a situation escalates into something dangerous. Buying a Laundromat? Get Ready!